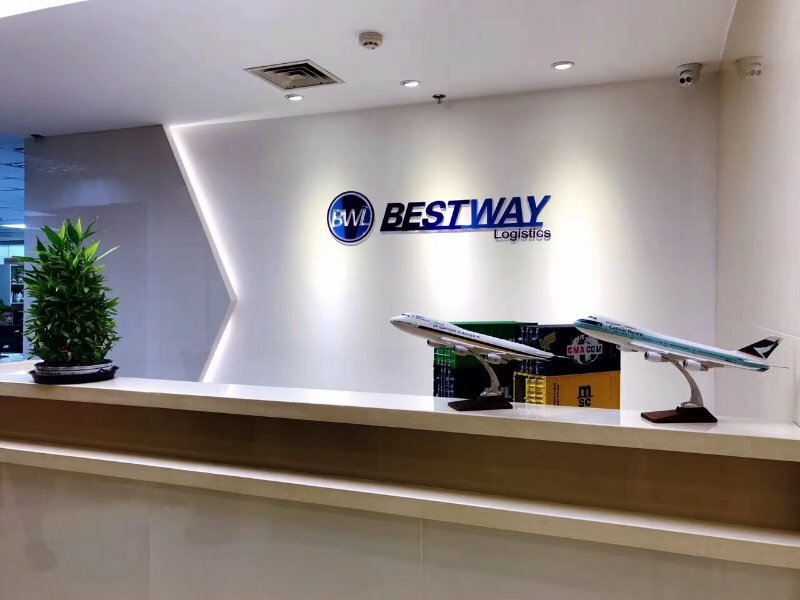 About us – Bestway Logistics inc.
Bestway Logistics., a member of NVOCC established in 2002. Licensed to be a full-service logistics management company providing integrated transportation, customs brokerage in U.S.A. Over the years, we have successfully extended all modes of transportation service to and from major points of the world and have established the partnerships with over 180 overseas agents, while continue to offer an array of efficient, convenient and cost effective transportation services to our customers. With the ever demanding and changing international transportation businesses, we always strive to improve and to be in tune with our worldwide-computerized operation system, and analysis the market to better bring our customers the best services we can offer.